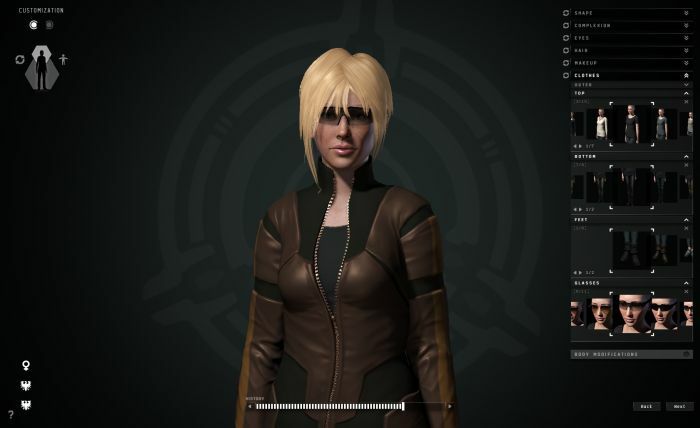 Flying The Skies #Tweetfleet #EveOnline – Nomadic Gamers, eh! There’s been a lot of talk floating around lately about CCP and their recent layoffs, 20% of their staff were let go. My heart goes out to those people involved as it certainly could not have been an easy decision. Going forward CCP has vowed to concentrate on those things that they should be concentrating on, and not spreading themselves so thin. This has brought about a lot of snark from the usual suspects, but I’m ever the optimist and will just have to wait and see how things go. Today I decided to activate my second account again after having only been back for one day. My second account acts as a hauler account typically, but before I stopped playing last time I had set it to learning to fly a hulk. My main account owns and flies an Orca,which can get pretty dull when you’re not filling it up with ore. Ideally I would probe for grav sites and head out in the Hulk, leaving the Orca close by so that I can ship the ore some place else afterward but that’s a whole lot of work. I’d rather take advantage of the fleet bonuses and use both the Orca and the Hulk at the same time. It will be 20 days before that’s set to go so in the mean time I’ve been harvesting in my retriever which isn’t nearly as fun but it gets the job done. In the mean time I’m working on my standing with both CreoDron and Astral Mining Inc. CreoDron is the corporation that my R&D agents are associated with, having more standing with them means I can work with better agents. Astral Mining Inc is the corporation I want to earn LP with so that I can purchase some pretty things in the future. I’m working with L4 agents for CreoDron and L1 (for now) with Astral, hopefully I’ll get them both higher before too long. I enjoy mission running, it’s quite calming (where I run them at least) and lets me take in some pretty sights. I’m also still working on PI daily, as well as my invention and production. I’m waiting for a copy job to go through (13 days) and wondering what I want to build next. I’m quite happy with my selection of ships at this point in time but I could do some work on fitting them all properly. Most of my ships are a mish mash of bits and pieces that I’ve pieced together, a combination of items available by skill and by availability. I also spent some time switching ships back and forth between my accounts, so getting everyone their own ships is high on my list of priorities. It feels really good to be playing again. I didn’t even realize how much I missed flying the skies until I was back. Sure, there are some less than savory folks out there (50 million ISK in order not to get podded? I think not) but it adds to the atmosphere of the game.